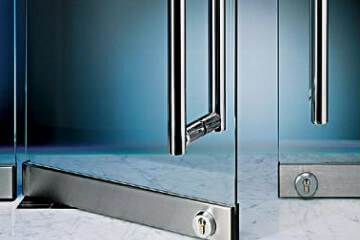 Glass has recently become an interior design element used and appreciated because of its qualities. 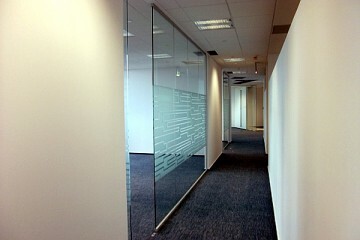 Elegant and translucent, glass is the perfect solution not only for residential applications, but also for commercial office buildings, adding style and sophistication to a modern space. 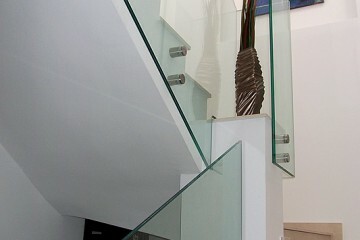 Our glass products are manufactured with extreme precision to meet the highest visual and functionality standards. 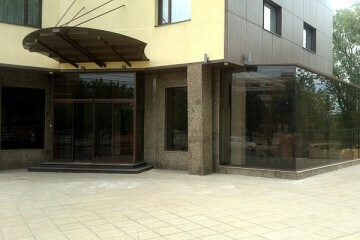 Transparent Design can offer solutions for both interior and exterior design. 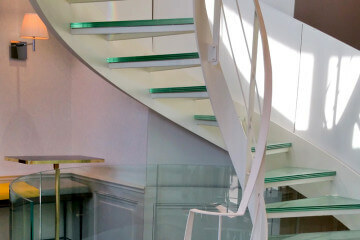 Glass walls, glass doors, bespke mirrors, bespoke shower enclosures, coloured glass cladding, glass for stairs and balustrades, these are just some of the extremely varied solutions that we can offer. 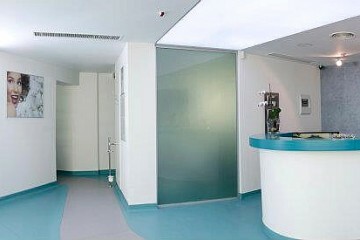 You can choose between standard clear or ultra clear glass, sandblasted, laminated, coloured glass, painted or with special finishing, including custom made glass- with logo, print or a unique pattern. 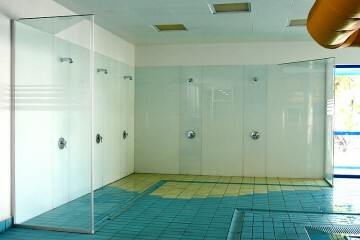 We can also provide a wide range of bespoke mirrors: clear, bronze or sandblasted. We can manufacture bespoke glass worktops made of safety, laminated or adhesive layered glass that is impact resistant and complies with all safety requirements. Glass canopies are an elegant, modern choice for home design. 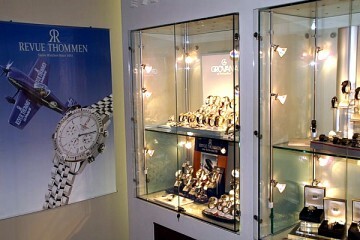 You can choose from a wide selection of models, colours and shapes. 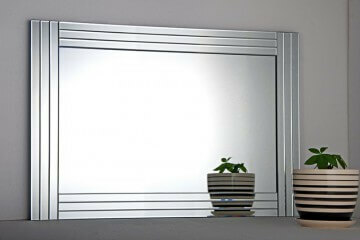 We can offer bespoke mirrors, ranging from common bathroom mirrors to full-length mirrors, over 2 m tall, to be used for gym wall cladding or interior home design (bathrooms, dressing rooms, etc.). Glass furniture is a modern, attractive and provides in a spacious way a proper working environment for homes and working spaces. 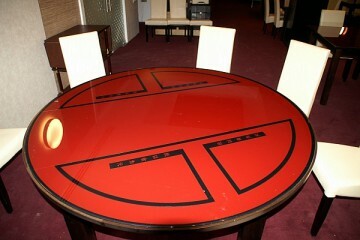 We can make bespoke glass furniture according to customer's requirement.